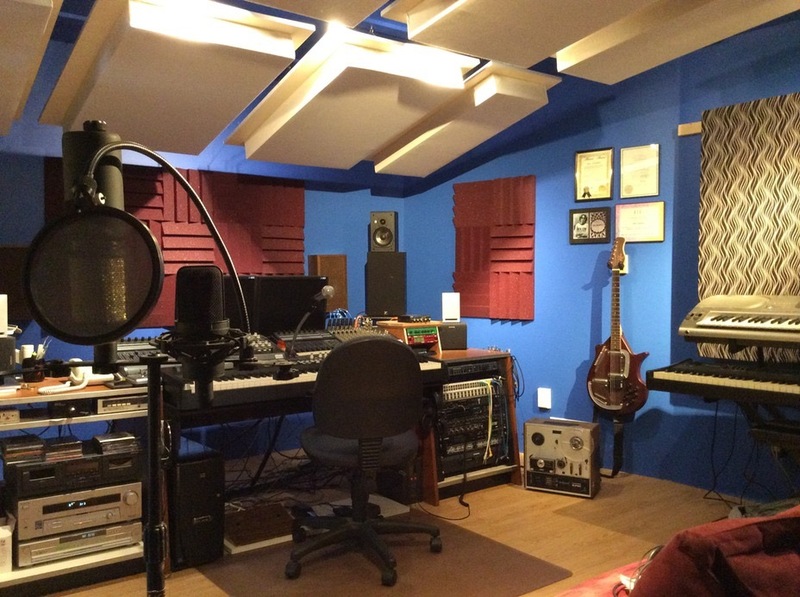 An entire day in the studio is the ideal choice for most bands to record two or three songs, or a solo artist to record vocals and single instrument on four or more songs. The perfect gift for that musically talented younger person interested in recording. Give them an experience that will be remembered for a lifetime. Two hours in the studio. They will leave with a recording that they created under the guidance of our experienced engineer. “Mastered for iTunes” versions provide clearer distinctions between similar tones in acoustic guitar and piano and sharper, less distorted drums with a more open feel.